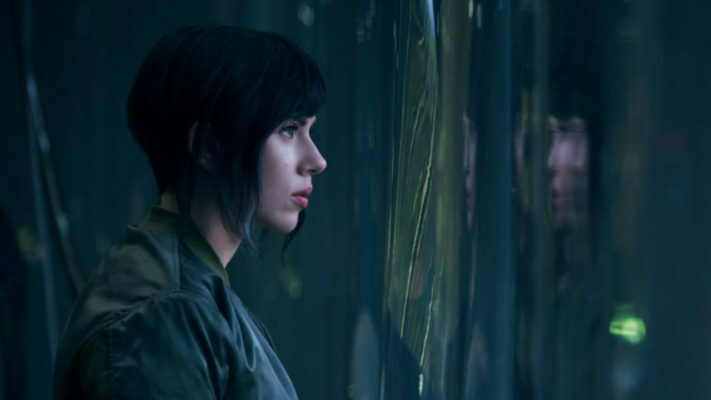 In a wide-ranging conversation occasioned by the release of Ghost in the Shell, LiteGear co-owner and lighting pro extraordinaire Mike Bauman educated me about the state of the art in lighting tools and techniques. 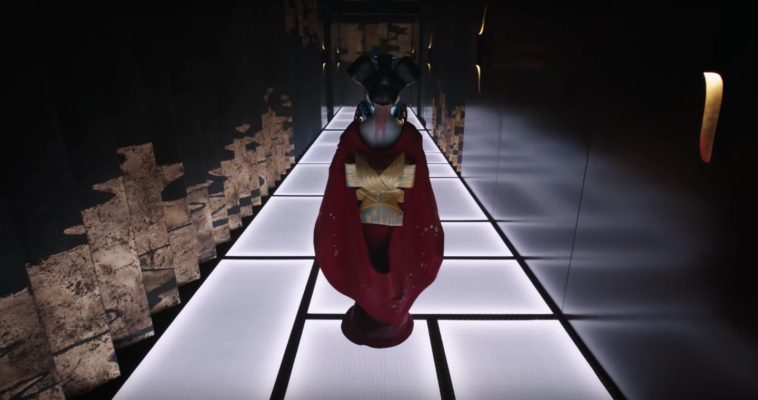 DP Jess Hall, BSC enlisted Bauman in his quest to precisely control the color and quality of light in the futuristic tale, which he shot mostly on the large format ARRI ALEXA 65 using customized Sphero lenses from Panavision, in addition to other distinctive glass. Surprisingly, the goal was often to limit the clarity of the image. Hall approached the project from a color perspective. He tailored a palette of 28 specific hues, and Mike’s main challenge early on was to deliver those colors in the lighting in a perfectly repeatable way. 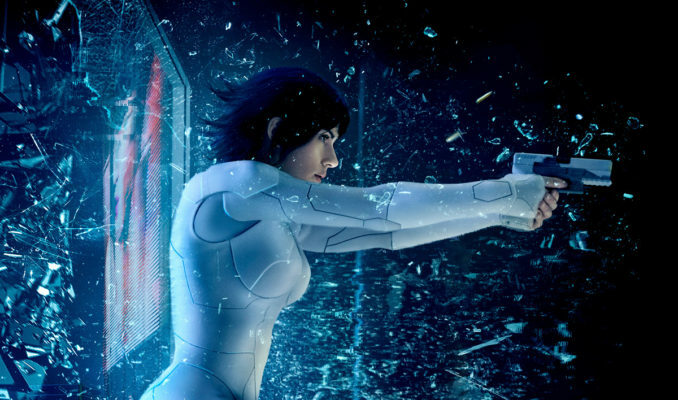 The first steps were taken on commercial shoots and in preproduction tests. Bauman, Hall, digital imaging technician Michael Urban and lighting technician Matt Ardine gathered to hone their strategy. The project was unfolding concurrently with LiteGear’s efforts to create the next generation of LED fixtures. The company was in the very early stages of experimenting with the six-color approach that added high CRI daylight and high CRI tungsten emitters to RGBA. “It became very clear that conventional instruments wouldn’t work for this picture given what they had to do and where the color space had to be,” says Mike. 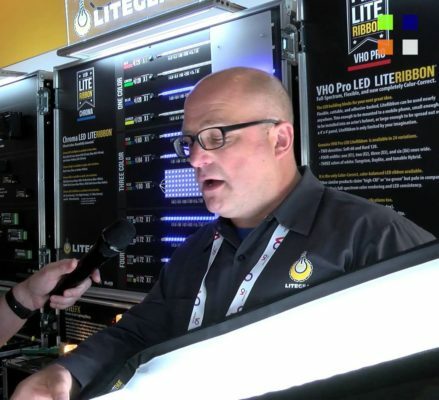 “At LiteGear, we had been experimenting with a six-color mixing system. And as Jess started to mess around with the color space, these prototype lamps fit well as practical sources to be built into the set. We were also experimenting with other units, to create a particular yellow, for example. What’s that combination on a SkyPanel and what’s that combination on six-color LiteRibbon? What’s that combination on a Creamsource, and a Digital Sputnik? The production company brought the team to New Zealand to ensure that the experiments accurately translated into practical use. “ARRI’s newest software for their SkyPanel gives you the ability to punch in coordinates and match the color,” says Mike. “That’s fantastic, but it wasn’t available then, so it was up to me to maintain this color space consistently. Dave Brown, who was the gaffer and is a great guy, was there helping to integrate everything. “Working with Jess certainly accelerated our efforts,” says Mike. “Essentially, you would have one chip with four emitters inside, and next to it, a high CRI daylight and a high CRI tungsten emitter. You can take a primary color and desaturate it using the high CRI source. You have a clean chip with which to do it, which is an advantage. Especially given the sensitivity of today’s digital sensors, manufacturers are working on finding the best way to get to this. At those low light levels, you’ve got to be very selective on what product you’re using to mix color. Depending how it’s generated, it’ll play really well if you’re at 20 footcandles or above. But as soon as you get down to that really small area, that’s where it gets tricky. 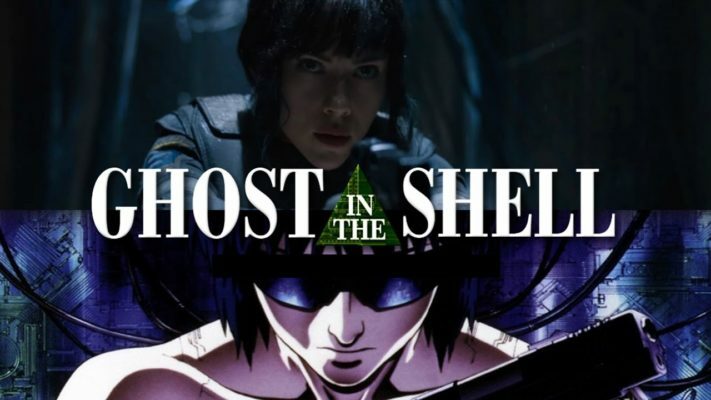 On Ghost in the Shell, four types of LED fixtures did the lion’s share of work: the SkyPanel, the Creamsource Sky, the Digital Sputnik, and the six-color LiteRibbon. All the manufacturers were working hard to upgrade their products throughout the shoot. Mike says that the collaboration between the technicians and the DP is at the heart of what he does as a gaffer and as a principal at LiteGear.